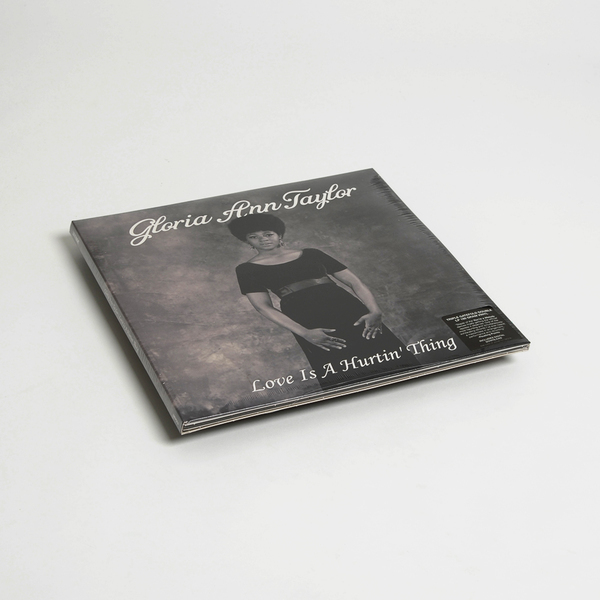 "Amidst much anticipation from collectors, record stores, DJ's and producers alike Gloria Ann Taylor's musical output on Selector Sound have been compiled and will be presented in a deluxe triple-gatefold double LP package complete with photos and extensive liner notes. Soul singer Gloria Ann Taylor has no rags to riches tale to tell. Her story is one of personal sacrifice, failed relationships, and missed opportunity. She was leading a hard knock life before being swept-up by the flash and promise of a marriage and business partnership with a successful record producer. She would be nominated for a Grammy, rub shoulders with James Brown and Bootsy Collins, and turn heads from Motown. But in the end she rejected professional singing, the music business, and the lifestyle that came with it. Thankfully for music lovers, before Gloria closed the doors on her singing career, she left us with some amazing soul songs. Deeply shaded by gospel roots, her haunting sound clearly comes from the gut. Gloria did not fake the funk. Gloria was a partial owner of the Selector Sounds label, along with her husband/producer Walter Whisenhunt (previously a right-hand man to James Brown), and her brother Leonard. 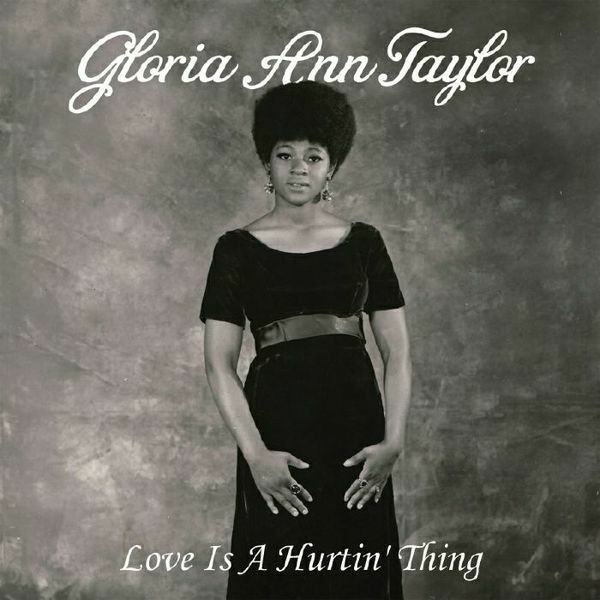 They released five Gloria Taylor singles between 1971 and 1977. They also released the three-song Deep Inside You EP, under the name Gloria Ann Taylor and Walter Whisenhunt's Orchestra. In the studio Whisenhunt would work up a unique musical brew that mixed northern soul with exotic percussion and fuzzy psychedelic guitars. He moved Gloria through a range of tempos and stylings from ballads to disco. Her gritty vocal performance was set to orchestral arrangements creating a juxtaposition of grandeur and solace. The pinnacle of their collaborations has to be the jaw-droppingly epic EP version of "Love Is a Hurting Thing"; a chugging, string-laden disco track, that sounds like proto-Theo Parrish. 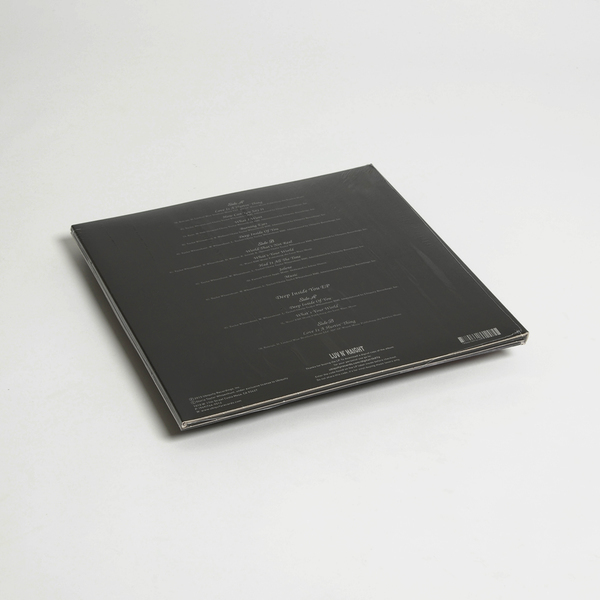 (excerpt from liner notes by Andrew Jervis)"
Vinyl Back in stock - Triple Gatefold 180g vinyl 2LP. Includes free download code.